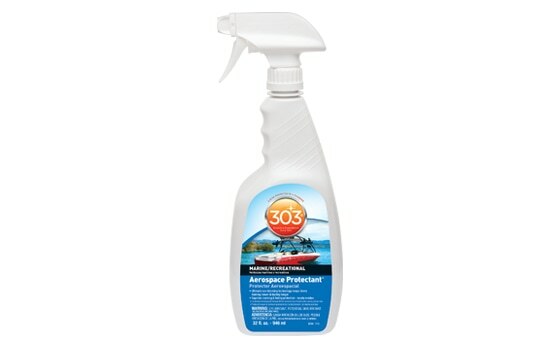 Boat Vent 3 is a vast improvement over Boat Vent 2, which made its name in the marine industry over the last two decades through adding value to covered boats by venting and tenting to prevent mildew and mold. 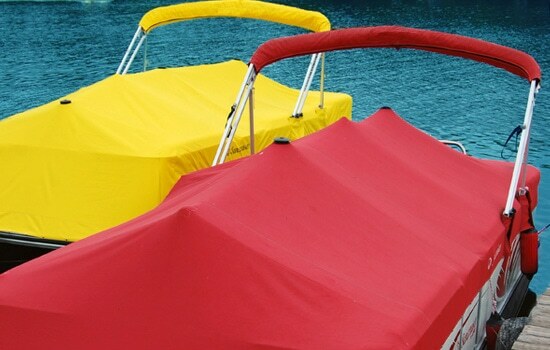 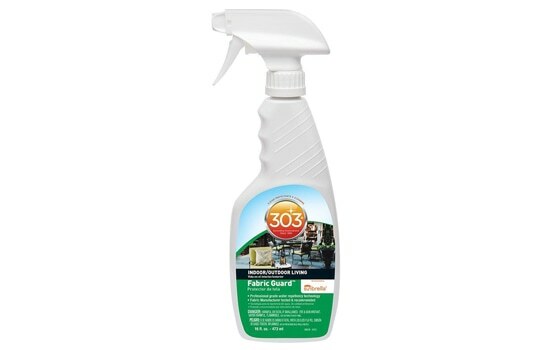 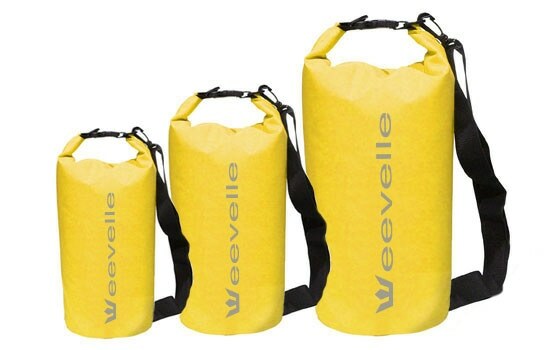 Crafted from the highest UV inhibited plastic on Earth, this product can be installed on virtually any boat cover. 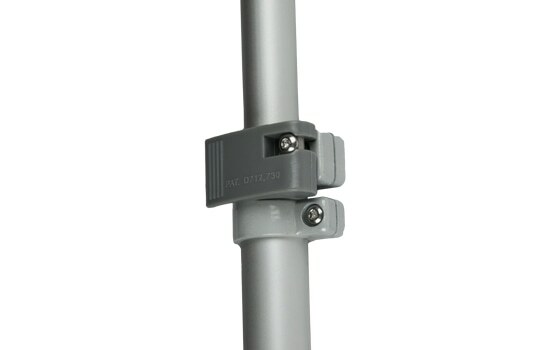 The telescoping cam lock support poles have die cast collars and stainless steel components, allowing them to hold a staggering 170 lbs - that is over twice the weight of standard thumbscrew mooring poles! 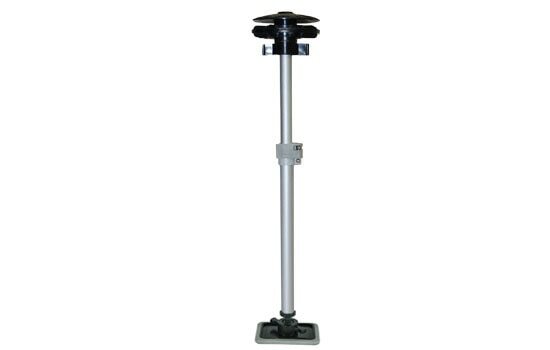 The aluminum tubing is light weight, anodized and heat treated to make sure it can withstand any climate, and this pole is designed to last with the added strength of a ribbed profile. 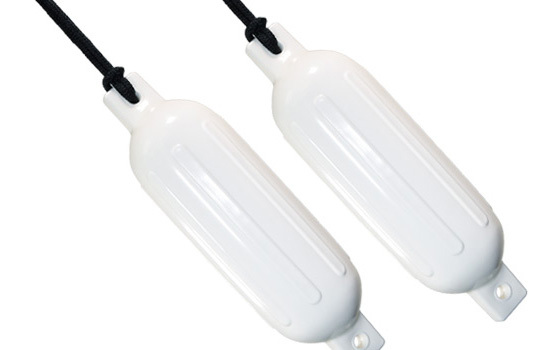 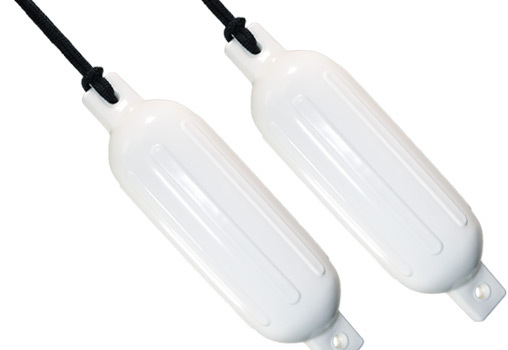 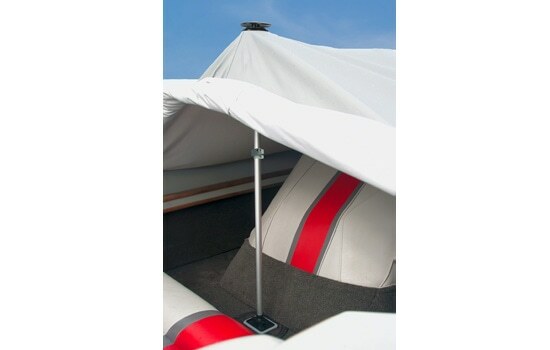 The rubber swivel pole base makes installing your boat cover quick and easy. 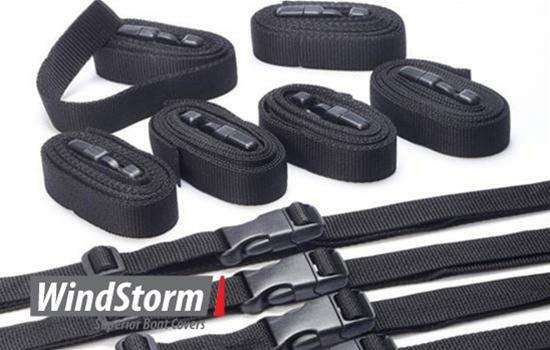 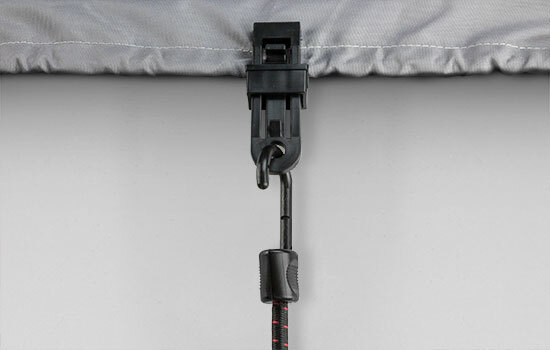 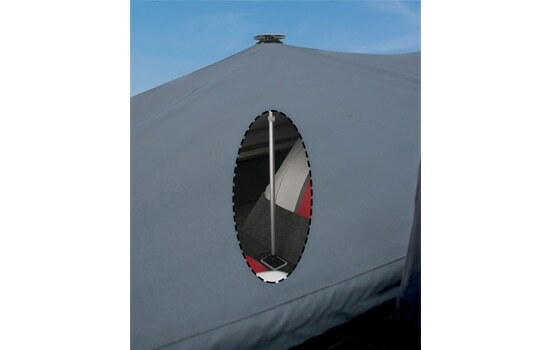 With the ability to swivel and hold the pole in place you no longer have to climb in and out of your boat as you install your cover. 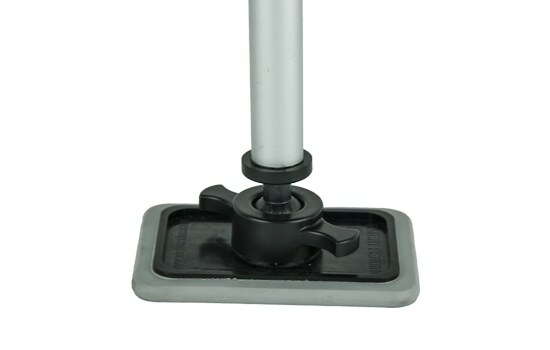 The thermo-plastic rubber gives the pad a firm grip, and it's large base protects your flooring from damage caused by standard crutch tips to help disperse the poles weight. 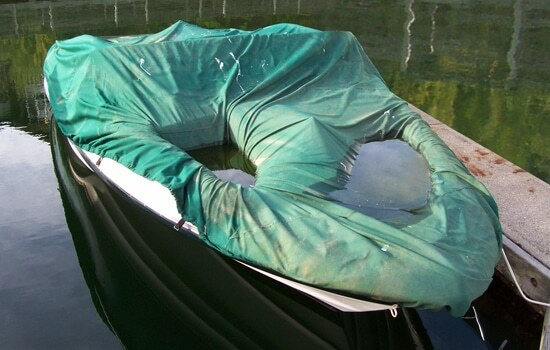 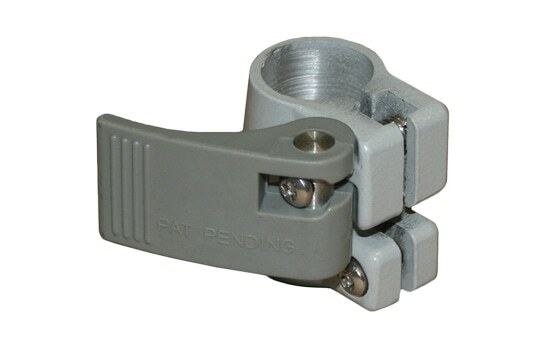 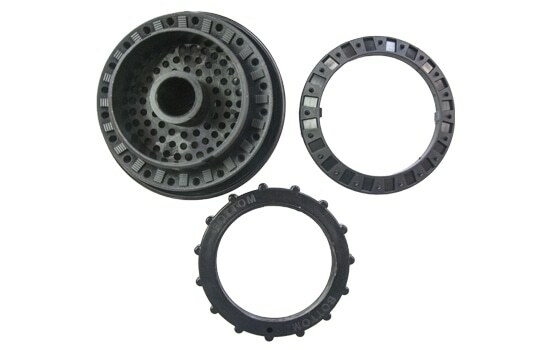 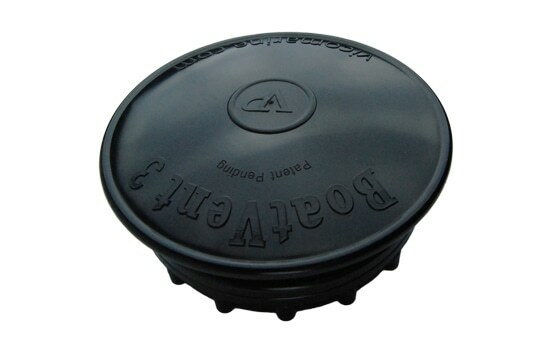 This unique 4 piece design with locking wingnut ensures that this base will never end up at the bottom of lake. 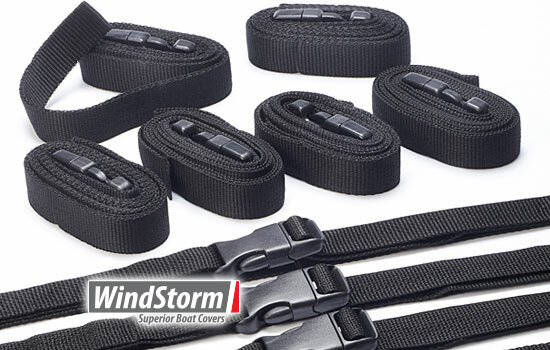 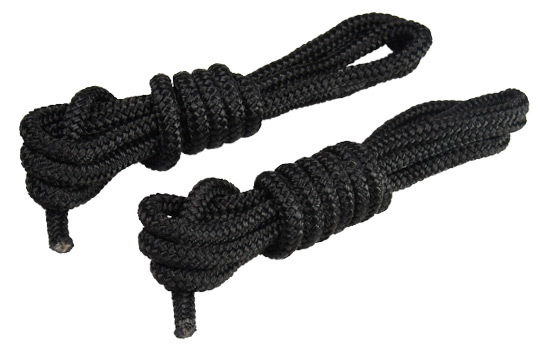 *Guaranteed to fit on Vico Marine support poles only. 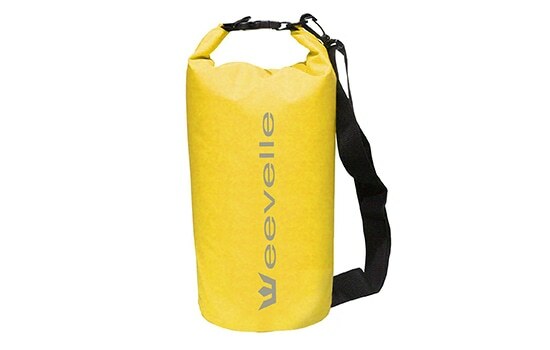 Note: This product is not recommended for use while trailering/towing your boat.